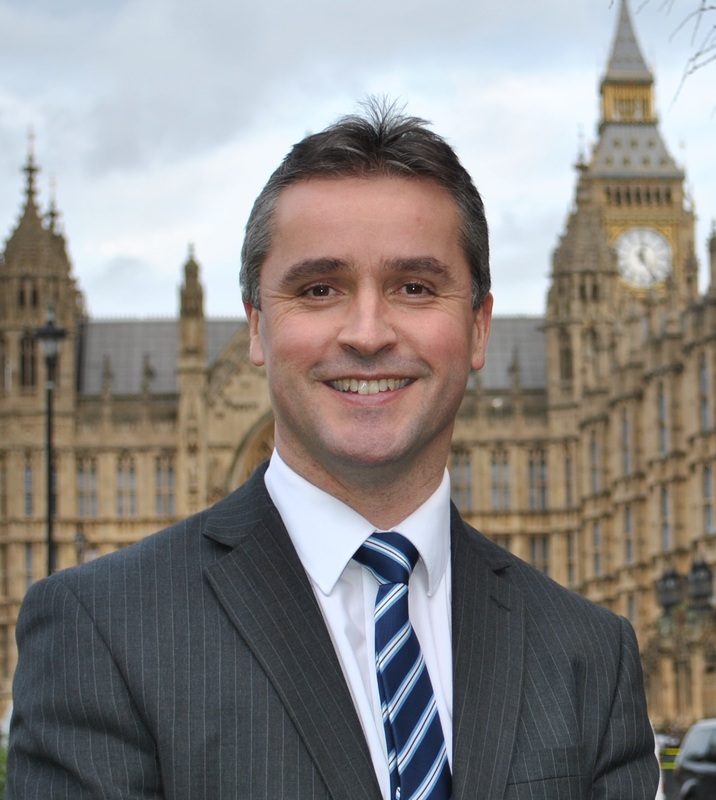 Isles SNP MP Angus MacNeil is urging Eastern Airways to reconsider plans to reduce flights between Stornoway and Aberdeen which have only been running since March. Mr MacNeil wrote to the firm and its franchise partner Flybe, after several constituents contacted him about the level of flight cancellations on the route which is a key service for local offshore workers. In response, Eastern Airways accepted that ‘reliability has fallen somewhat short in recent months’ and stated that they intend to revert to the previous service of just one daily service on weekdays this summer. In March they increased the service to twice daily including a Sunday flight – a move which was welcomed by offshore workers. Mr MacNeil said: “This is a disappointing development and Eastern Airways and Flybe must ensure customers are kept informed about the proposed changes.